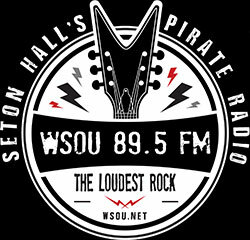 Alumni can click here to stay connected to WSOU! 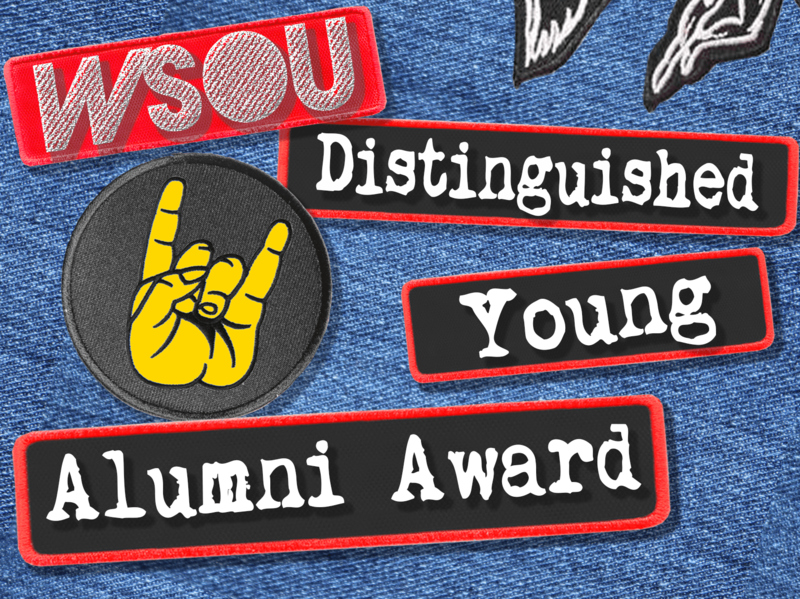 For more than 70 years, WSOU has been mentoring and graduating students who go on successful careers in the news, broadcast, music, and entertainment industries. The following is a sampling of more of the many noteworthy station alumni. 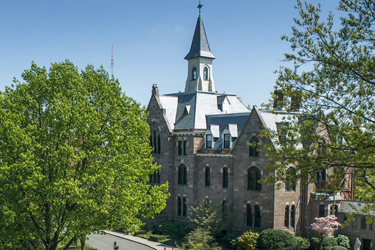 This list is by no means meant to be exhaustive or inclusive of WSOU’s many wonderful and successful alumni. 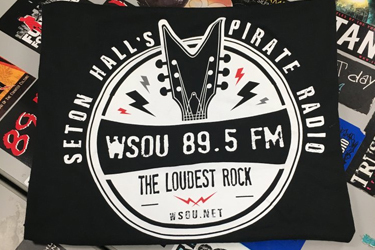 WSOU alumni wishing to stay connected to the station are encouraged to provided their contact information below, as well as to join WSOU’s Alumni Facebook Group by emailing Bernie Wagenblast.